Canadian soprano Ileana Montalbetti's "voice rings, her breath support is flawless, she can turn an elegant phrase and…has dramatic ability" (John Terauds, Toronto Star). 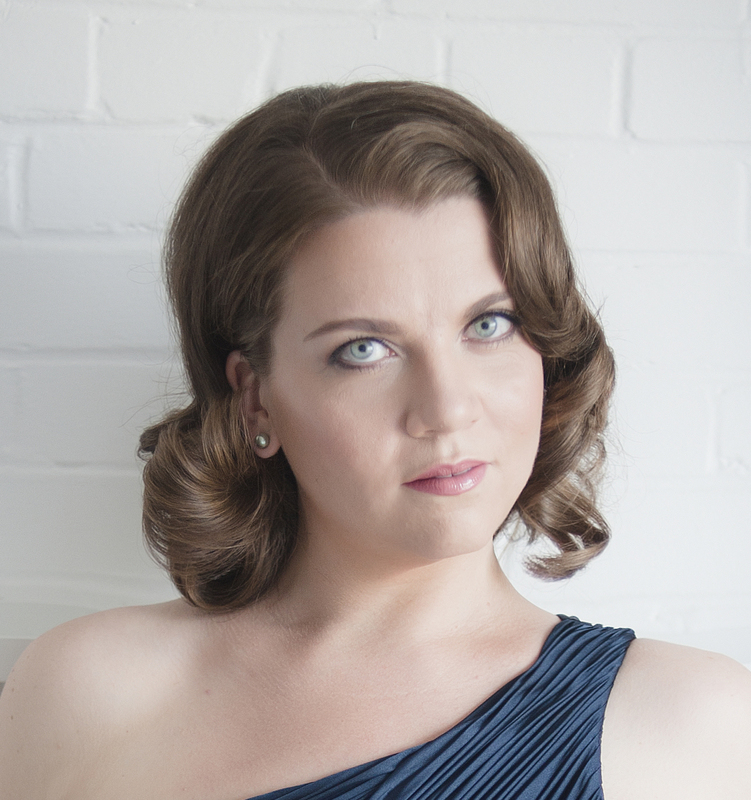 The 2014/15 season sees Montalbetti reprising the role of Leonore in Fidelio (Beethoven) with Manitoba Opera and debuting with Opéra-Théâtre de Limoges as Agathe in Der Freischütz (Weber) and appearing in concerts featuring excerpts from Lohengrin and Fidelio. Montalbetti's 2013 season included her role debut and Dora Mavor Moore Award nominated performance of Ellen Orford opposite Ben Heppner's Peter in the Canadian Opera Company production of Peter Grimes (Britten). Highlights from the 2012/13 season included her debuts with Edmonton Opera as Antonia in The Tales of Hoffmann (Offenbach) and Michigan Opera Theatre as Leonore in Fidelio (Beethoven). Ms Montalbetti returned to the Canadian Opera Company to cover both Leonora in Il Trovatore and Rosalinde in Die Fledermaus. She also returned to her hometown of Saskatoon for a solo recital presented by The Lyell Gustin Recital Series. Ms Montalbetti is a graduate of the prestigious Canadian Opera Company Ensemble Studio Program where she had the opportunity to perform various roles, including Clorinda in La Cenerentola, Elettra in the Ensemble Studio Performance of Idomeneo and The Voice of the Mother in The Tales of Hoffmann. Ileana also had the opportunity to cover a wide spectrum of roles throughout her four years in the program. Ms. Montalbetti is an alumni of the Chautauqua Institute where she performed Tatyana in Eugene Onegin and Countess Almaviva in Le Nozze di Figaro. She has also held two consecutive soprano fellowships at the Tanglewood Music Centre where, most notably, she performed Celestial Voice in a concert version of Don Carlo under the baton of Maestro James Levine. Ms. Montalbetti is a 2012 & 2010 Laureate of the Jeunes Ambassadeurs Lyrique. She was a winner of the 2012 New York District Metropolitan Opera National Council Auditions and was given a 2012 Encouragement Award from the Sullivan Foundation. Ms. Montalbetti placed second in the 2011 Christina and Louis Quilico Awards and was nominated by the Canadian Opera Company to compete in the 2011 Stella Maris Vocal Competition. She holds an opera diploma from the University of Toronto.